You are here » Latest news / Dernières nouvelles / Laatste nieuws » 2015-02-08 » Return with Alaxis Press to the world of the Obscure Cities in March! 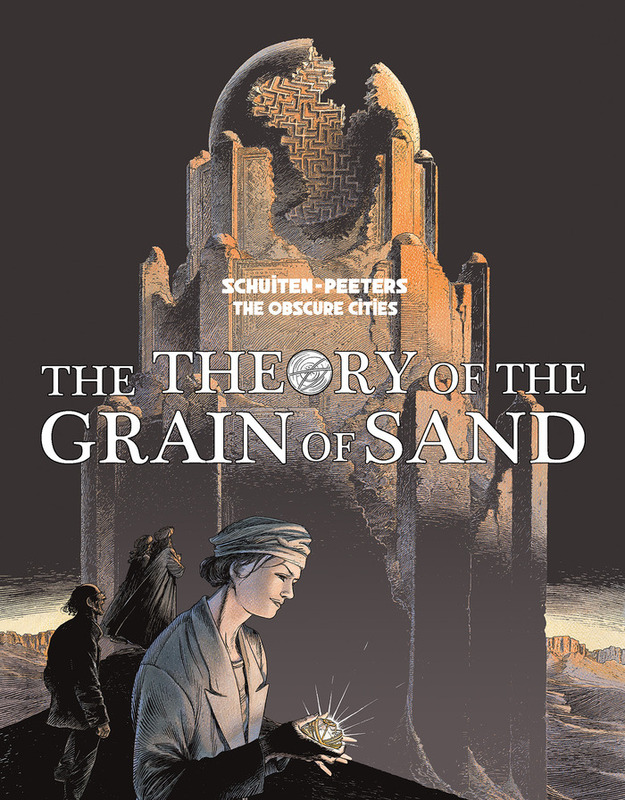 After the successful Kickstarter campaign for The Leaning Girl, Alaxis Press announced that they will start the process of launching a campaign for the next book in the Obscure Cities series, The Theory of the Grain of Sand. The book will officially be released in August or September 2015, and Alaxis Press is planning to launch the campaign at the end of February or the first of March. The French publisher, Casterman, has assured them they will not have the same delays they experienced on The Leaning Girl, so the books will definitely be shipping on time. The main focus of the campaign will of course be the book. 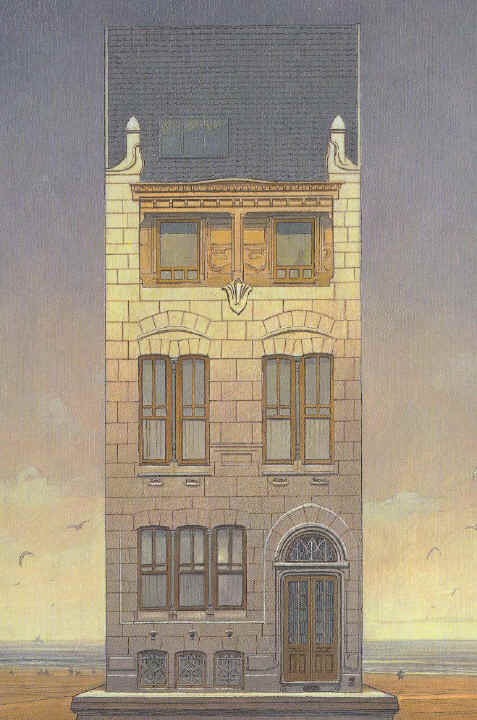 Once again Alaxis Press will offer a trade edition and a limited hardcover signed and numbered by Schuiten and Peeters. If you participated in the last campaign, and want to do so again, and you backed at the limited edition hardcover level, you will have the opportunity to request your specific number to match your The Leaning Girl book. Stephen is working on completing the translation before he launches the campaign so that he can meet the expected delivery dates of the rewards. This blog post was created on 2015-02-08 at 09:23 and last modified on 2018-05-06 at 08:40 by Joseph Le Perdriel.